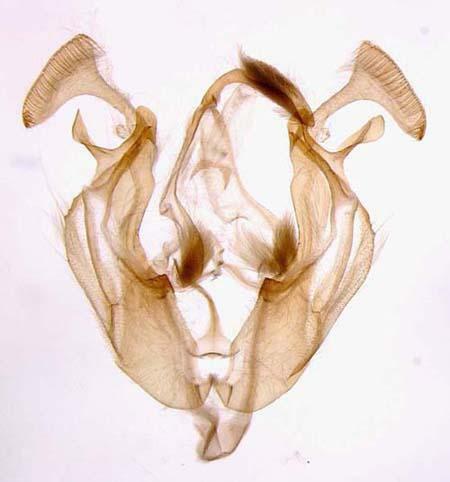 Dargida diffusa (Walker, 1856) includes as a synonym 10432 Dargida terrapictalis, "a dark form of the species that occurs from southern British Columbia to central California and could be treated as a subspecies if desired." Lafontaine & Schmidt (2015), ZooKeys, 527: 142. This species was transferred from the genus Faronta by Rodríguez and Angulo (2005).